from her soul. Her rich, clear voice draws you into heartfelt lyrics and flowing melodies. 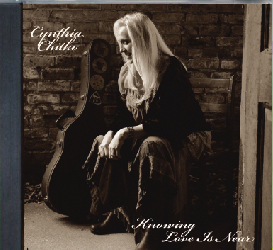 Cynthia creates an immediate connection with her audience and her songs have been described as purely honest, deeply emotional, yet truly hopeful. Her repertoire consists mostly of original songs with themes embracing a full spectrum of love, enchantment and real life experiences. She offers a creative variety of musical genres, from Contemporary Folk and Nostalgic Ballads to Spiritually Mischievous Dreamlike songs. 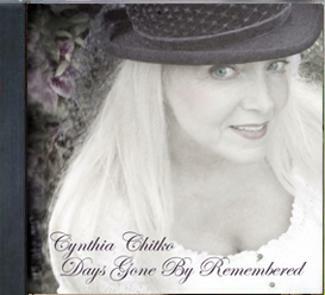 Cynthia is releasing an EP (Extended Play) CD of her original music entitled, The Gift of Love, which is dedicated to her daughter Staci, who passed away unexpectedly last year. 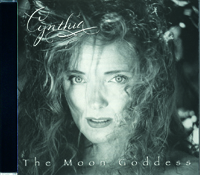 The songs on the CD are, On The Other Side Of The Moon and The Answer In Your Eyes. These songs will resonate with anyone who has lost a loved one. 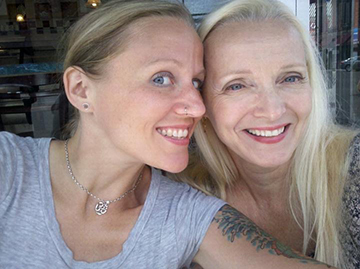 A Celebration of Life for Staci will be held at an Open House at the Spectrum Gallery on Sunday, July 22nd from 10:00 – 2:00 PM. Staci’s art will be on display (she was a former student at Spectrum.) 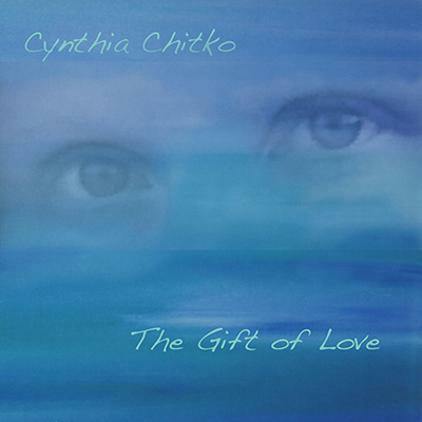 Copies of The Gift of Love will be available and a portion of the CD sales will be donated to the Spectrum School of the Arts & Gallery, a non-profit organization. Family, friends and the public are invited to attend the gathering. Located in the east building of the DeKoven Center — The Spectrum Gallery will be open until 5:00 p.m. There is no charge for admission. Don't like to order online? W12849 Lange Rd. Fairchild, WI 54741 Please indicate what album the payment is for.